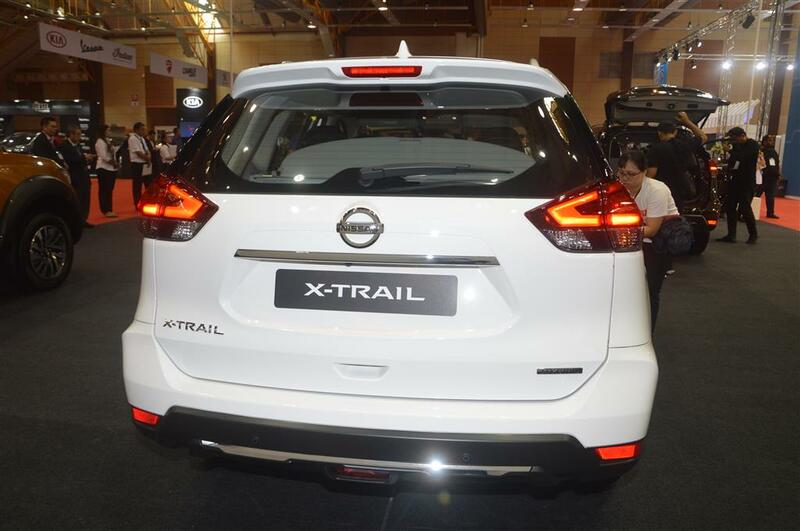 The facelifted X-Trail is sold with a 5-year unlimited mileage warranty (includes Hybrid components and lithium-Ion battery). 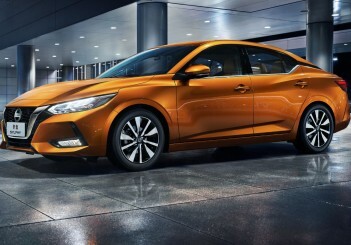 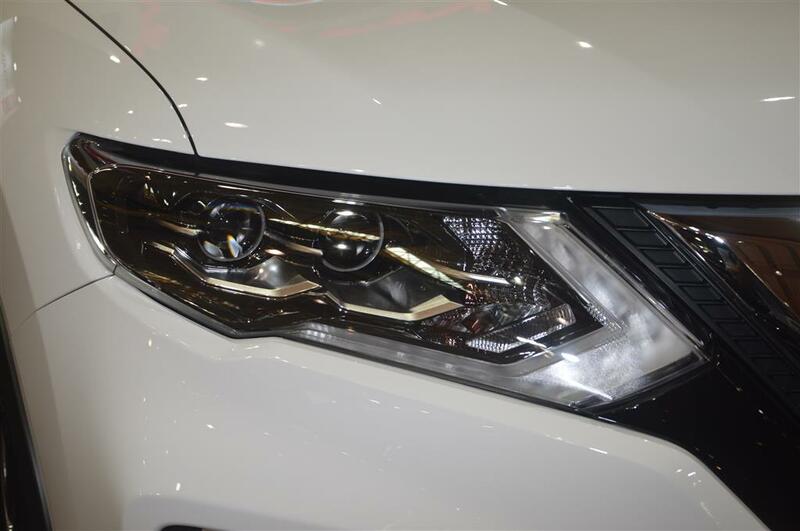 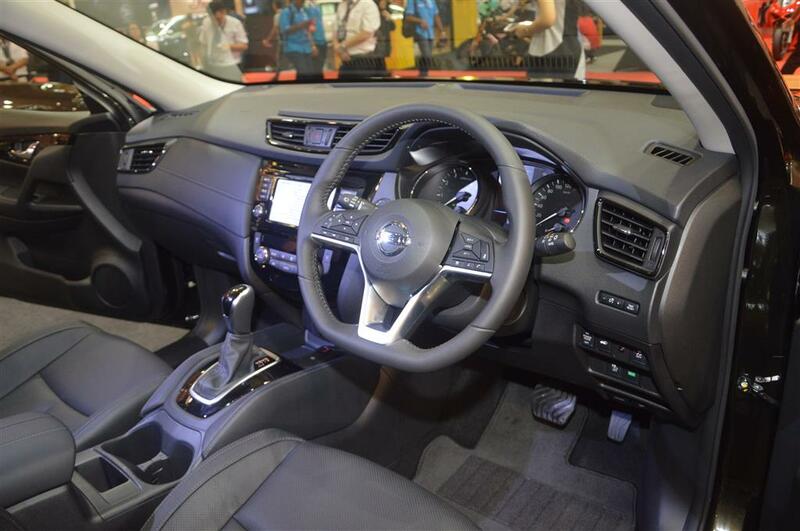 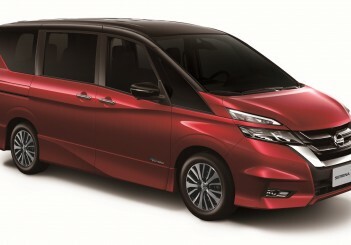 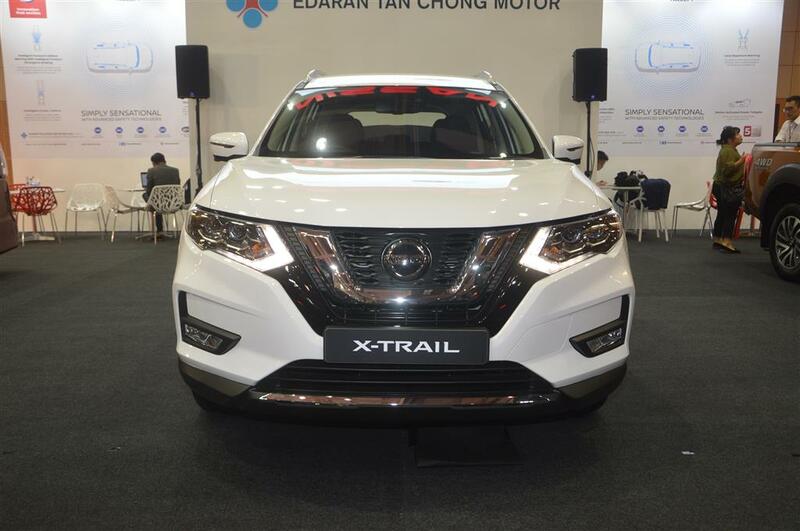 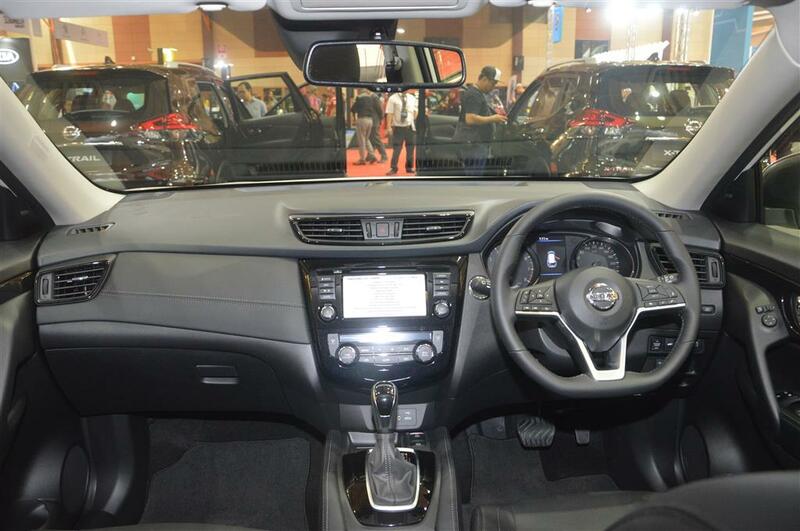 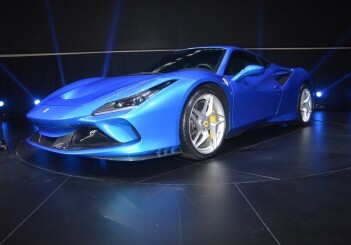 The estimated prices were announced by Nissan distributor Edaran Tan Chong Motor (ETCM) at the Malaysia Autoshow 2019 held at MAEPS, Serdang. 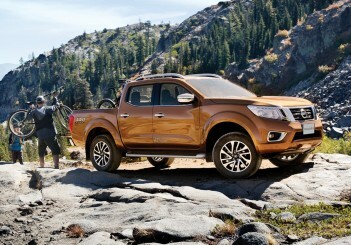 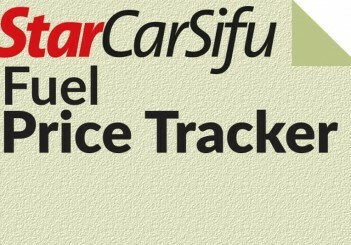 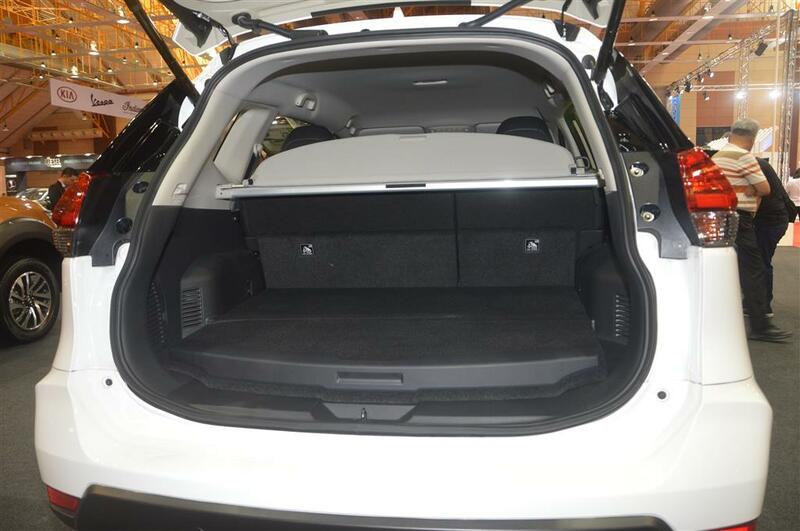 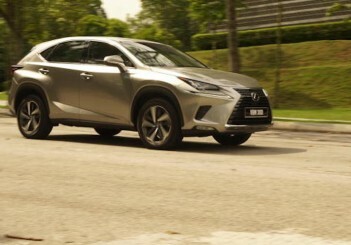 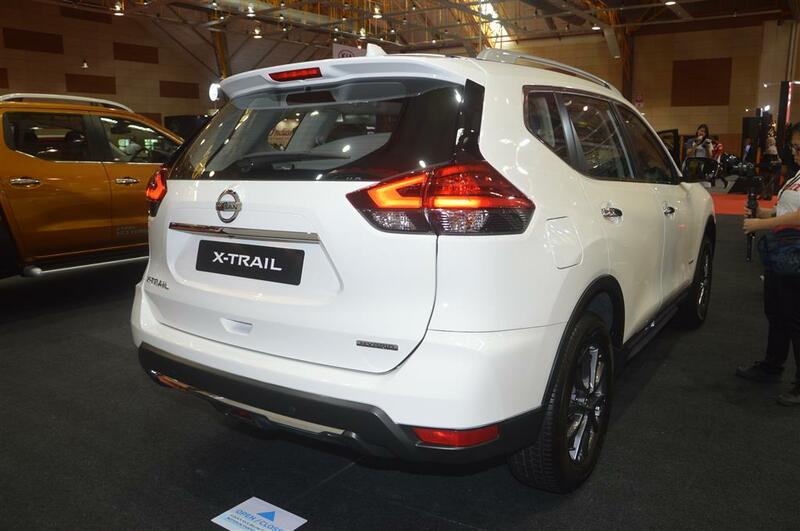 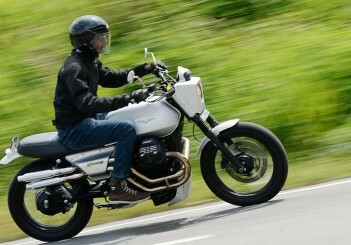 "The new X-Trail Facelift comes with more features and no price increase. 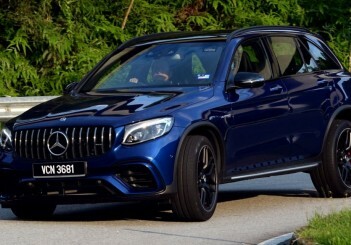 For those who seek exceptional fuel efficiency and performance, we offer the Hybrid, and for those who seek all-terrain adventures, we offer the powerful 2.5L Intelligent 4x4, while those who seek greater value, we offer the 2.0L MID,” said Christopher Tan, sales and marketing director of ETCM. 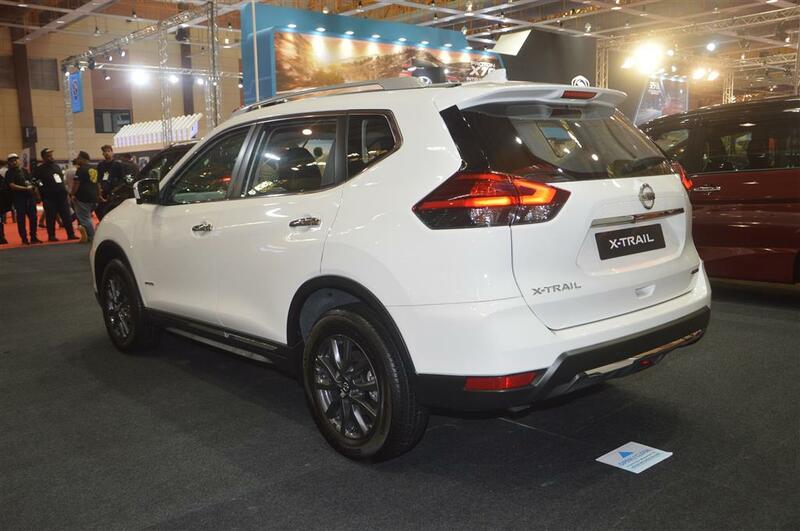 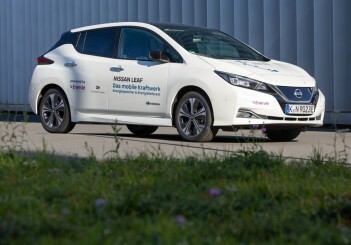 Nissan Intelligent Mobility safety and assistance technologies are fitted in the top three X-Trail variants. 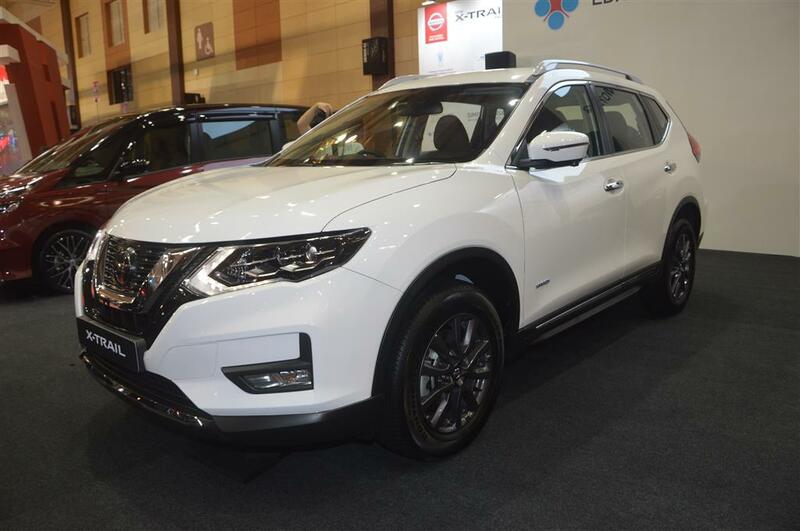 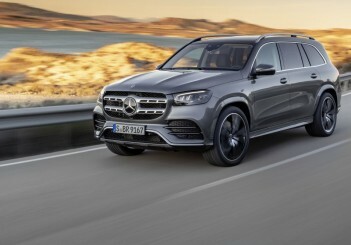 These include Lane Departure Warning (LDW), Blind Spot Warning (BSW), Rear Cross Traffic Alert (RCTA), dual powered leather seats, LED headlights and a Motion Activated Power Tailgate (that operates by a simple quick kick below the tailgate to open or close). 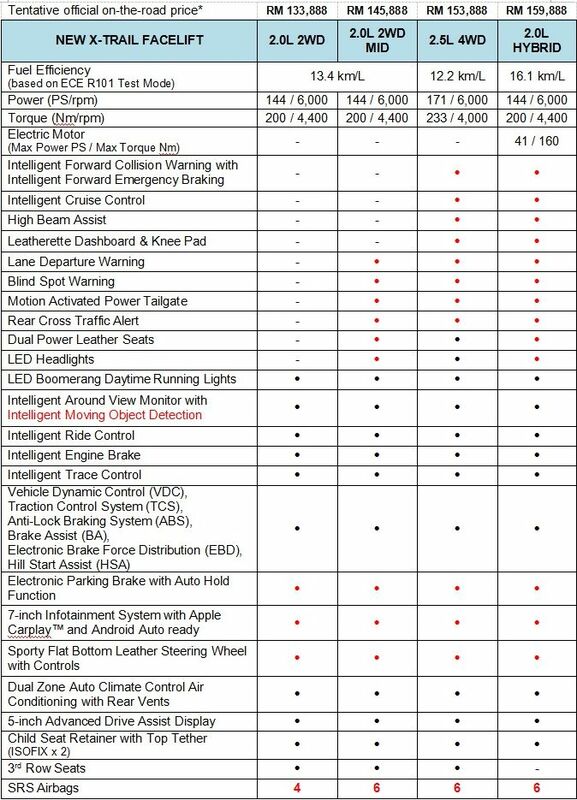 The top two X-Trail variants also get Forward Collision Warning (FCW), Forward Emergency Braking (FEB), Intelligent Cruise Control (ICC) and High Beam Assist (HBA). 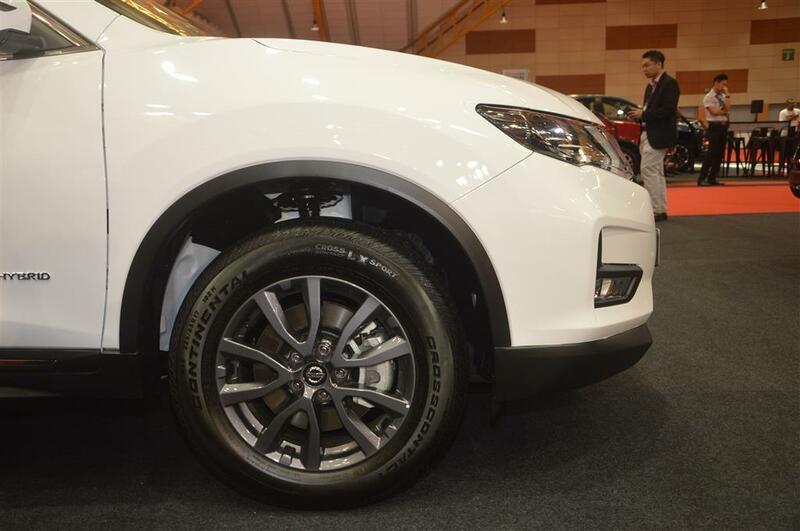 Six airbags comes standard on the top three variants, while the base 2.0L 2WD make do with four. 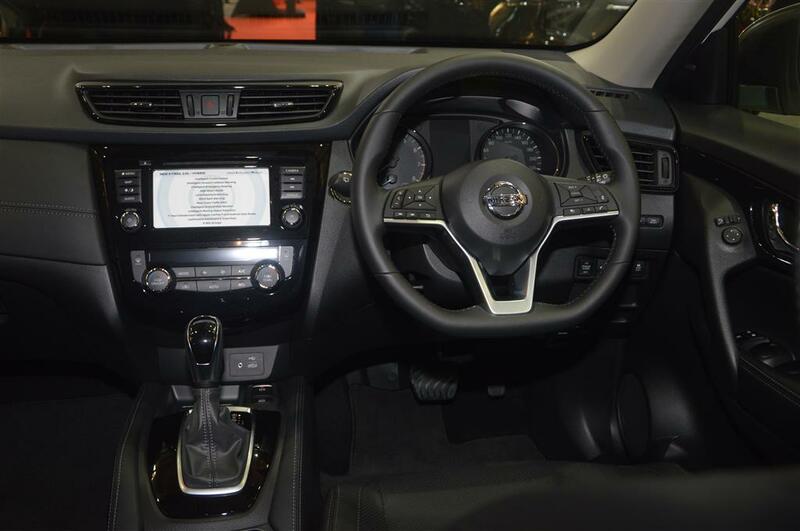 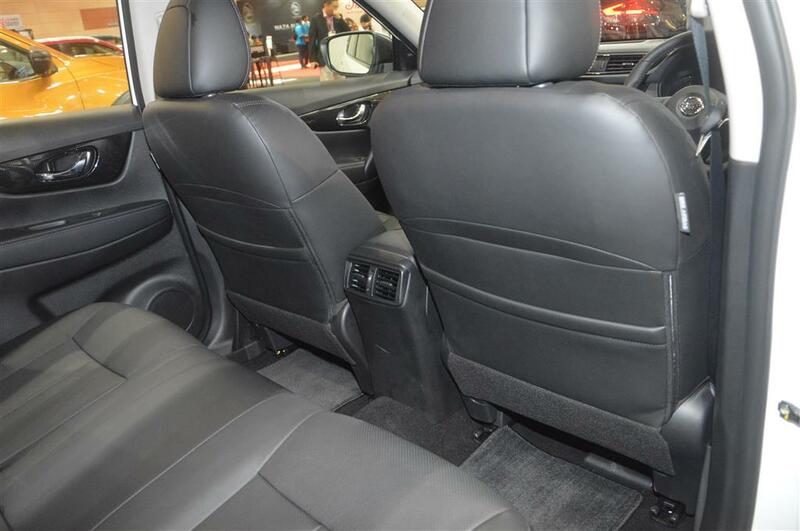 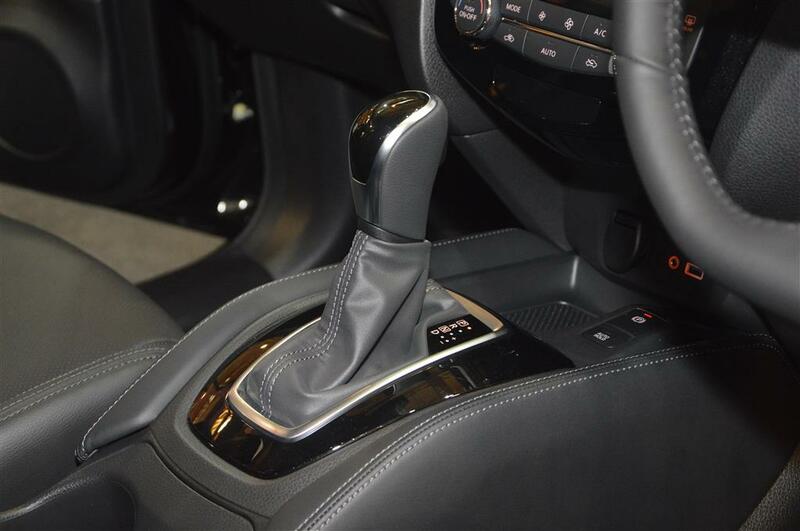 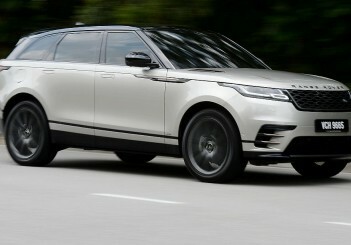 Standard safety features include Electronic Parking Brake with Auto Hold function, Vehicle Dynamic Control, Traction Control, Brake Assist, Electronic Brake Force Distribution, Hill Start Assist, and Isofix points for two child seats.